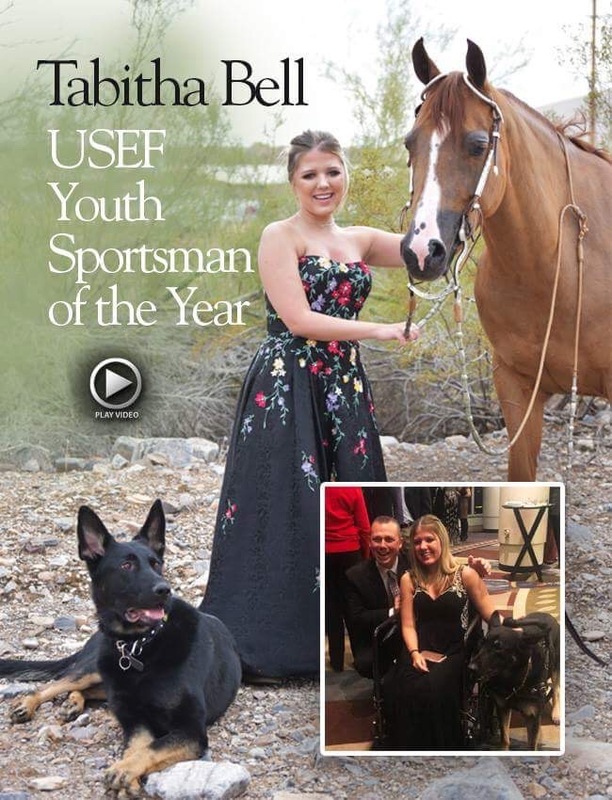 Tabitha is also the winner of the USEF Youth Sportsman of the Year Award. The USEF Youth Sportsman award is given to a young equestrian who shows exceptional leadership, serves as a positive role model to their peers and commitment to furthering their breed and their overall community. Tabitha received a $1,000 grant for her future university tuition and traveled to Louisville, Kentucky to receive her award alongside Olympians and inspiring people of the US Equestrian Federation. While Tabitha was at the banquet, she was asked by the coach of the Paralympic Dressage Team to ride for the team for the 2020 Olympics. Tabitha was the State Honoree of the 2018 Prudential Spirit of Community Awards. She received a $1,000 scholarship and an all-expense paid trip to Washington D.C. for the national recognition events. 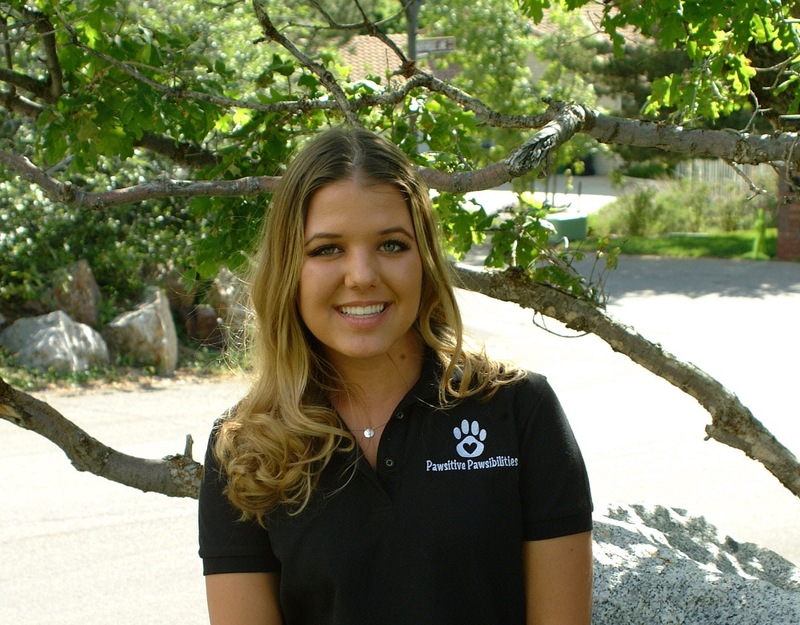 She is in the running to receive the National Honoree award to receive an additional $5,000 scholarship and $5,000 given to any non-profit of her choice.